There’s a week left to register for the workshop! 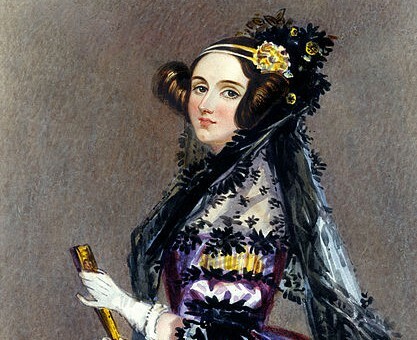 Registration costs £10 and the workshop is open to anyone with an interest in Lovelace. To register click here. Registration for this workshop, taking place on Tuesday 8 December, is not included in standard registration for the Ada Lovelace Symposium (9-10 December). This entry was posted in Uncategorized on 15/11/2015 by adalovelaceworkshop.